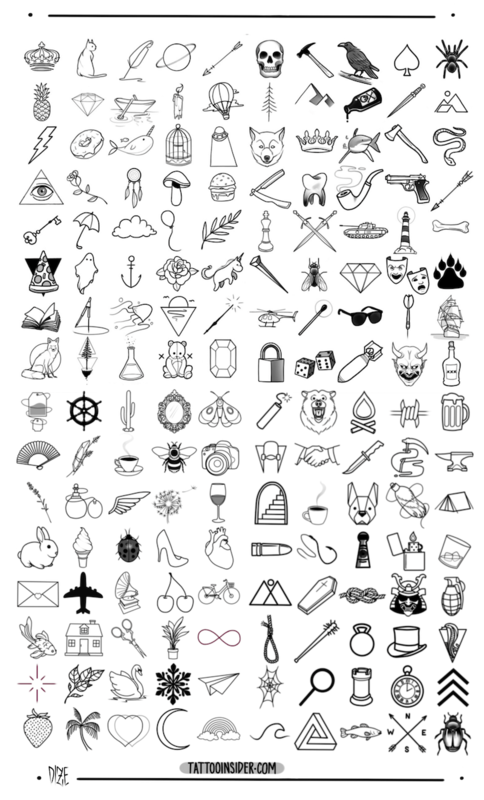 80 new small tattoo designs including 40 designs for men and 40 for women. 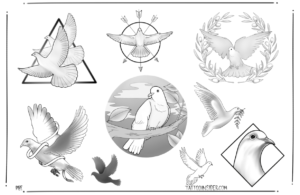 While most small tattoo designs can be interchangeable between men and women and are all based on personal preference or what best suits you, the ascetics of these small tattoo designs are more popular amongst either men or women. 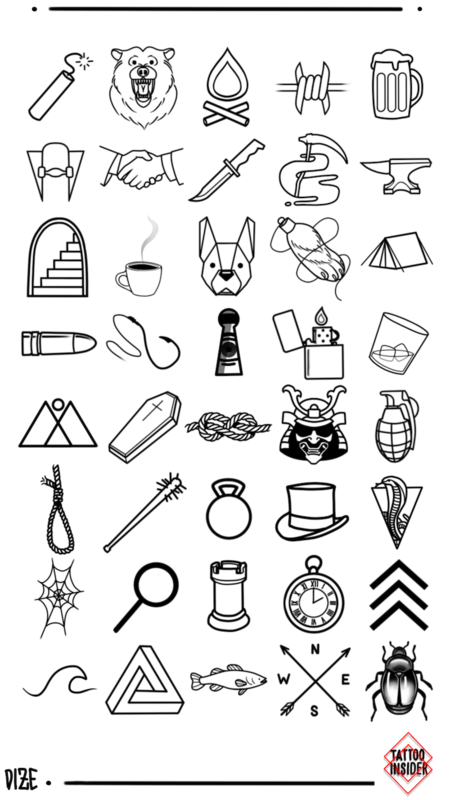 Click here for a mix up of our 160 small tattoos. The popularity of small tattoos and even micro tattoos are on the rise but there is a catch when it comes to small delicate tattoos, depending on the size of the lines and how small the tattoo actually is. the thinner the line the more likely it will fade far sooner than any bold lined tattoo. With small tattoos it’s best to get a balance of having the lines thick enough to last the test of time while still keeping it’s delicate small qualities. For those still wanting to get fine line micro tattoos, there are still many options of getting a long-lasting small tattoo by taking good care of the tattoo before and after it’s healing as well as getting touch-ups done in the future. The most important factor to ensure quality is going to the right tattoo artist. 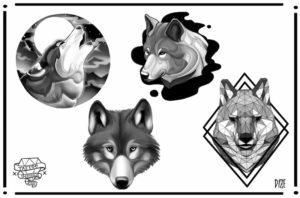 Men’s small tattoos tend to be slightly bigger than small tattoo designs for women as well as bolder, while this can limit the detail involved in the tattoo it also makes for a long lasting tattoo and usually suits the types of imagery typically used in mens small tattoos. 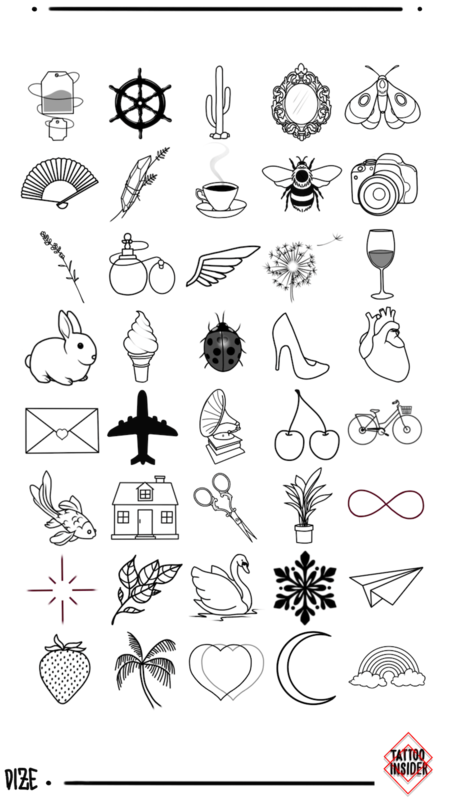 It can be hard finding the right small or even full-sized tattoo that’s perfect for you, so looking through tattoo flash of small designs can be a great way to come up with ideas or nudge you in the right direction for the perfect design. 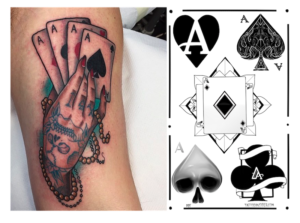 Popular placement choice for small tattoos is different between men and women, for men the most popular placement area is the forearm followed by fingers and the wrist. For women the most popular placement is by the far the wrist, these are usually fine line small tattoos that suit the wrist very well, the next most common areas are on the neck, behind the ear, and the side of fingers.